Petra Hilleberg, president of US-based Hilleberg, Inc., has been named CEO of the Hilleberg Group, which comprises the following entities within the company: Hilleberg the Tentmaker, the Swedish headquarters which oversees product development and handles all sales in Europe; Hilleberg, Inc., the subsidiary in Seattle, WA, which manages all sales outside of Europe and is responsible for all marketing for the company; and Hilleberg Eesti, the company’s manufacturing facilities in Estonia. Petra takes over this position from her father Bo Hilleberg, who founded Hilleberg the Tentmaker in 1971 and has been running the company ever since. Bo will continue to act as Chairman of the Board, and will remain in charge of product development. Petra will retain her current position as president of Hilleberg, Inc., as well. 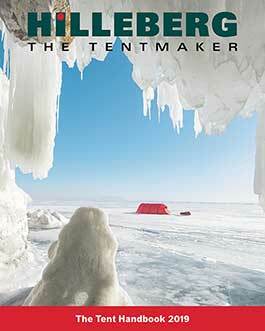 Hilleberg the Tentmaker continues to be a family operated business. 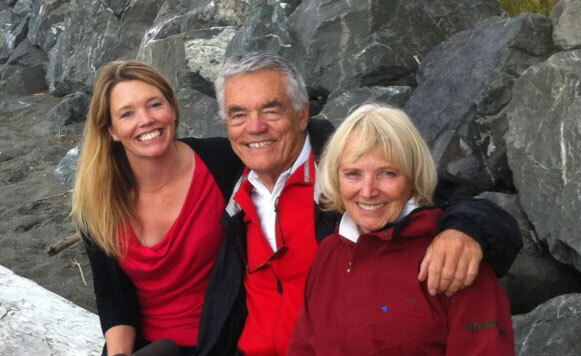 Petra’s mother, Renate Hilleberg, and her brother, Rolf Hilleberg, will continue their active roles as board members. Bo will help guide Petra in the transition to CEO over the next few months. “I am deeply humbled and grateful for my parents’ trust in me, and I look forward to working hard to guide Hilleberg into the future and to continuing the amazing legacy that they have built,” said Petra Hilleberg.